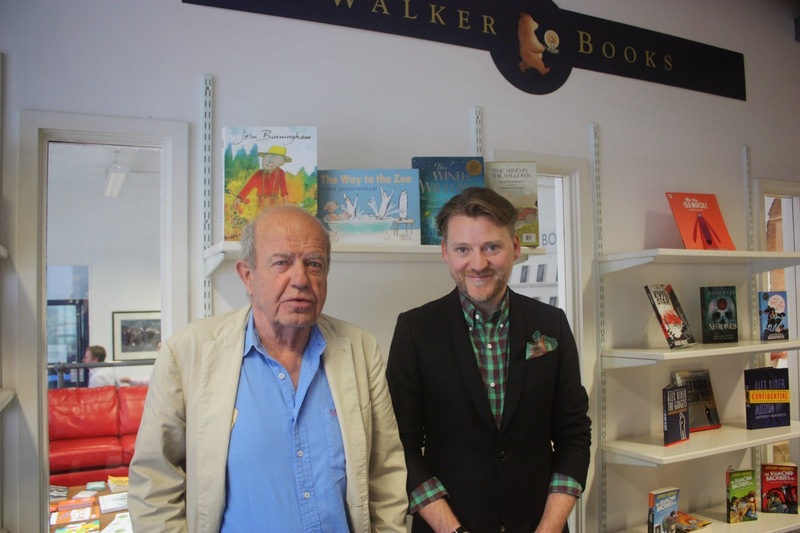 Legendary illustrator John Burningham recently sat down with fellow illustrator David Roberts to talk all about illustration, and illustrating children’s books. The interview was covered by The Bookseller’s consumer magazine, We Love This Book and you can read the full interview here. The interview was in celebration of John's latest picture book, The Way to the Zoo, which is about little girl Sylvie who finds a mysterious door in her bedroom - which leads to a zoo. DR: One of the things I like about your style of illustration is that it seems to have a fearlessness to it, it seems so spontaneous and free. Have you found that you always worked that way or is this something that’s come out as a signature? Do you look back at earlier work and think it’s much tighter whereas now it feels much more free? JB: To obtain that sort of free illustration look is an awful lot of work and pre-thought. I dislike the whole process, I mean, I quite like having achieved something but there’s building up to doing a drawing is no easier for me now than it was 50 years ago and I don’t really feel I have any ability until I manage to produce something that works.